Bernie is Professor of Children’s Nursing at Edge Hill University and is a children’s nurse. She has worked clinically within children’s surgery and in neonatal and children’s intensive care settings. Whilst in practice she found she had more questions than answers; this was the start of a research career, although she did not know this at the time. 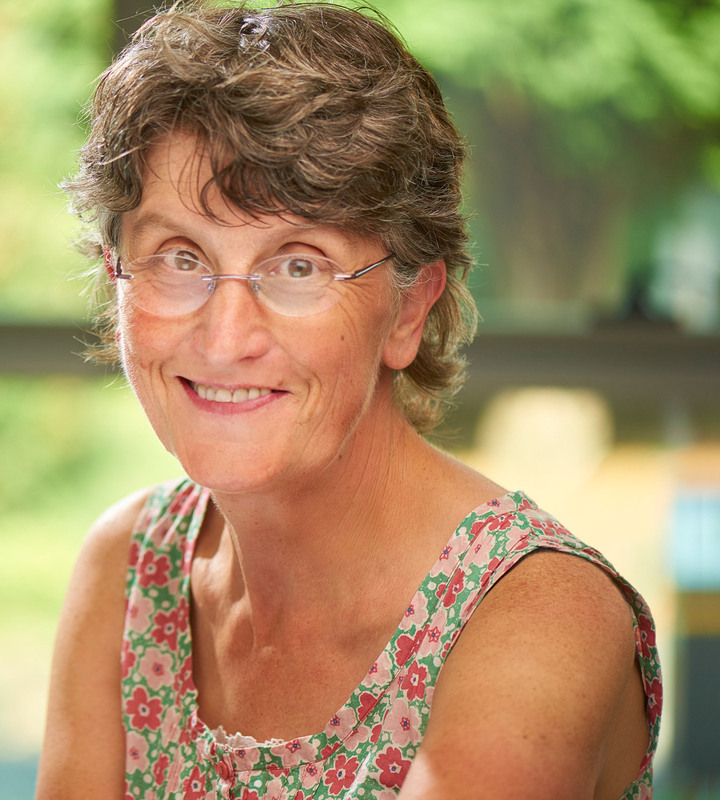 As part of her Professorial role at Edge Hill she undertakes research, supervision of PhD students and teaching. She is the Director of the Children’s Nursing Research Unit (CNRU) at Alder Hey Children’s hospital helping clinical nurses and allied health professionals to develop and undertake robust research studies and establish integrated clinical-academic careers. Bernie is also the Director of ‘Circle’, an international collaboration of children’s nurses whose mission is ‘making things better for children and families’ through research. Bernie is the lead for qualitative research. Bernie’s previous research experience has included work focusing on children’s pain, such as the assessment of pain of children with profound cognitive impairment and assessing the pain of boys with Duchenne Muscular Dystrophy. Other work has focused on exploring the experiences of children growing up with a long-term condition, as well as work on the inclusion of children with disabilities such as her work looking at wheelchair sports for disabled children. Another major stream of work focuses on holding children for procedures. Bernie’s research focuses on children and young people whose lives are disrupted by pain, illness, disability, complex health care needs and disadvantage, and the ways in which this affects their parents, brothers and sisters and family life. Her work aims to explore issues of importance to children, young people and their families to improve their everyday lives and the treatment provided and services they receive. Bernie specialises in undertaking qualitative research; in particular her work is narrative, appreciative, participatory and arts/activities-based. She utilises a range of data-generation techniques consonant with children’s ways of expression, including visual art-based techniques and photography as well as interviews, focus groups and workshops. She works closely with children and families at all stages of the research process to ensure that her work is not only robust but is also grounded in the lives of the participants.